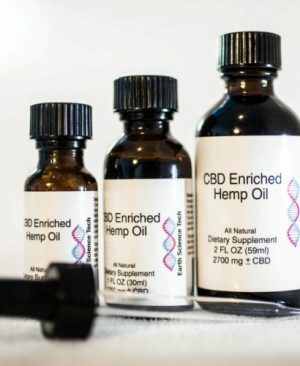 THC and CBD are known to have a beneficial effect when used to treat many diseases and ailments, but hemp seed oil does not contain a constant level of THC and CBD. 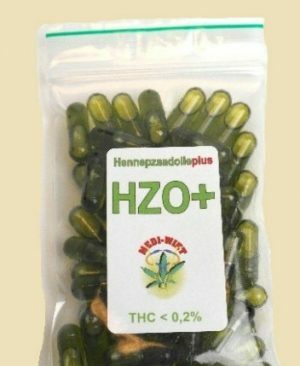 So, the Medical weed Foundation produces Hemp Seed Oil and added THC and CBD. 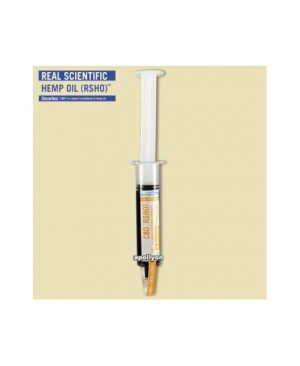 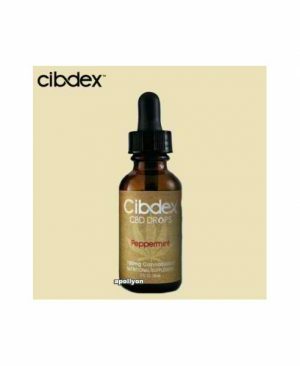 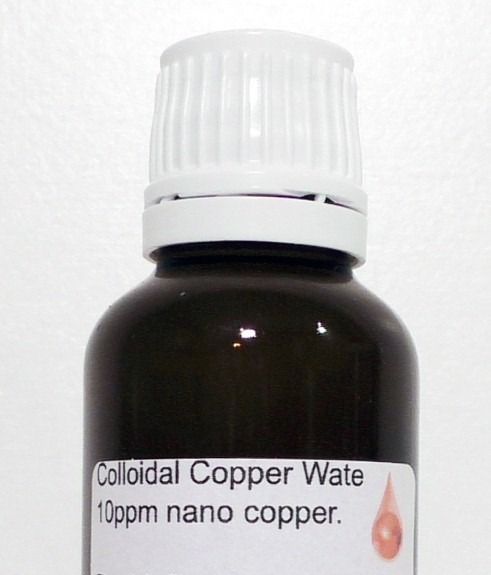 This oil has a constant level of THC and CBD, and thus a beneficial medicinal effect. 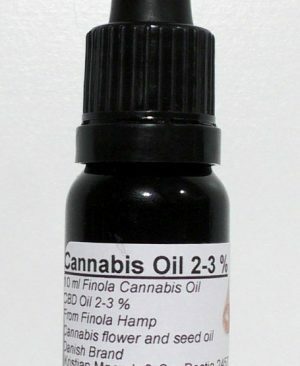 Hemp seed oil can be used to treat insomnia, skin problems or the flu. 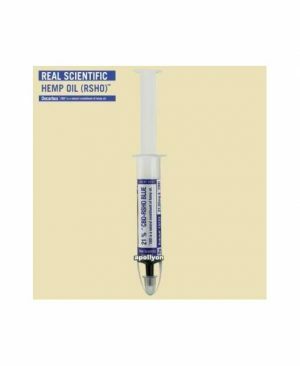 Moreover, these hemp seed oil , when used in combination with the medical marijuana oil, ensures for a basic layer of cannabinoids, so you don’t need as much medical cannabis oil.